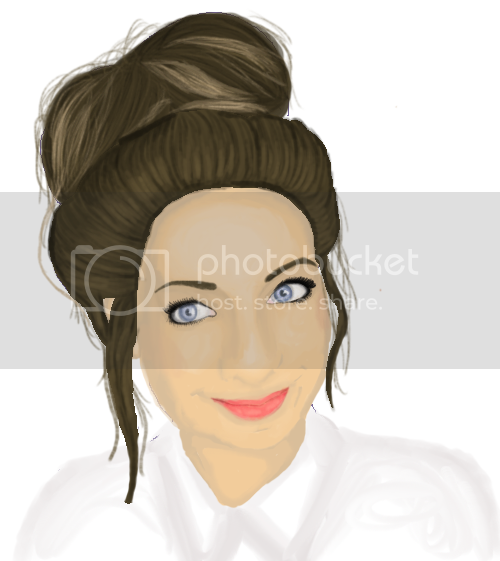 Second ever digital painting: Zoella - GLAM! So this is my second ever go at painting in photoshop and I know it's not perfect but I am pretty damn proud i've been doing this on and off for days and filmed the whole process and put it all together on youtube! Holy crap dude, you're seriously starting off great! Also the face structure is gr8 and the ref is a total cutie! Sweet Raspberry Tea wrote: Hey welcome back!